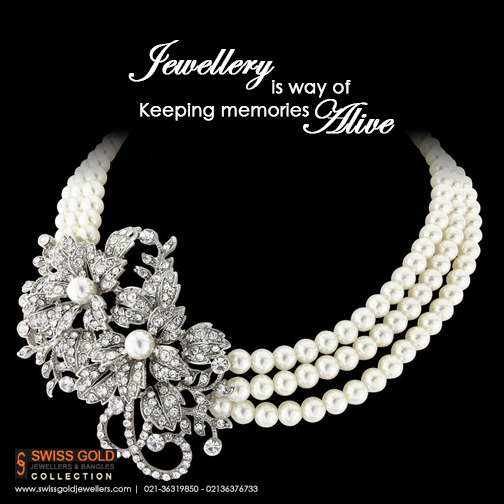 Swiss Gold Jewellers and Bangels is one of the best Jewellery in Karachi. 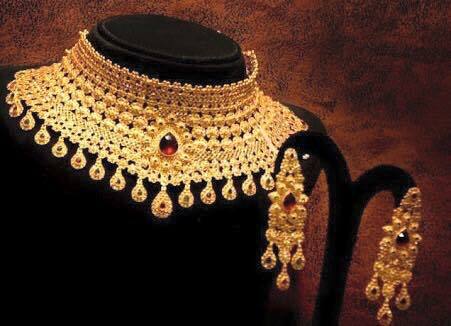 If you are looking for the best Jewellery in Karachi and you like the work of Swiss Gold Jewellers and Bangels then send an inquiry now and we will connect you with Swiss Gold Jewellers and Bangels as soon as possibe. The complete bridal solution. With 25 years of experience, we have designed timeless pieces that make weddings special. our expertise are not only limited to gold but we are experts in silver and Diamonds as well.